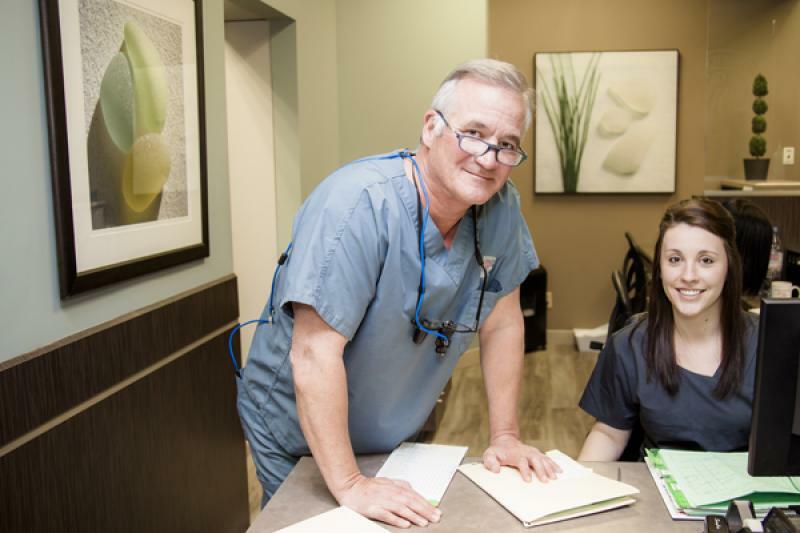 With Southwest Dental Care, in London, Ontario, you can access a full-spectrum of expert dental care services – from oral hygiene through to cosmetic dentistry and orthodontics – in a convenient, friendly and stress-free environment. 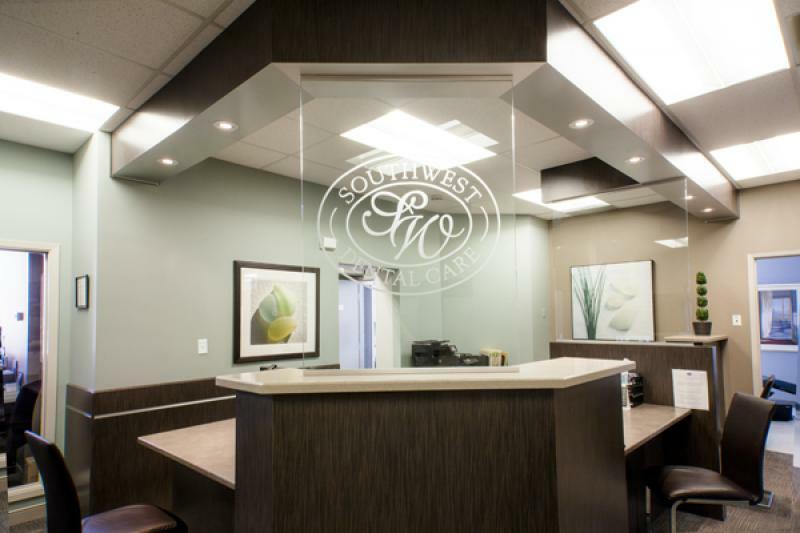 Every member of the team at Southwest Dental Care strives to exceed your expectations with every visit. 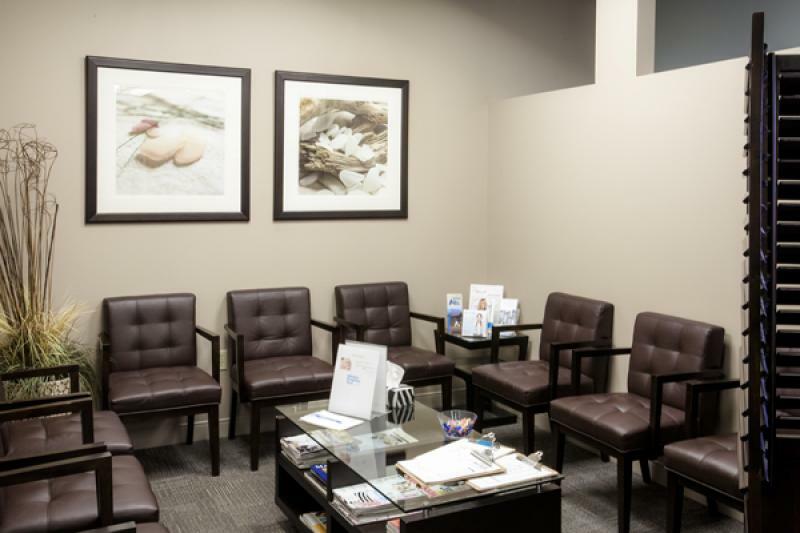 Our friendly, knowledgeable staff would be happy to discuss your oral dental care, and provide advice as to how many times per year you should visit the dentist for oral health maintenance. Our experience means you can trust the dental care you receive. Whether you need a regular oral maintenance or want to talk to us about some cosmetic dentistry. No problem! You can get it all at Southwest Dental Care. Our comprehensive dental services includes: orthodontics, dentures, root canal therapy, dental implants, and general dental care. Get everything you need in one location. Whether you need a regular cleaning or want to talk to us about some cosmetic dentistry. No problem! You can get it all at Southwest Dental Care. Our comprehensive dental services includes: orthodontics, dentures, root canal therapy, dental implants, and general dental care. Find out more. If English isn't your first language just let us know. Our team is fluent in French, Polish and Mandarin! Feeling a bit anxious? We're here for you. We understand that a trip to the dentist can give some people anxiety. It's our job to ensure that those feelings of anxiousness don't prevent you from receiving regular oral care. We'll help you through it. Find out more. We have a special affection for kids. And we believe strongly that lifelong dental health begins with good care in childhood. So, we are particularly focused on creating an environment that is appealing to children and care that gives parents peace of mind. Find out more. Technology is important for good dental care... we have it. Our practice blends the latest in dental technology with years of knowledge and expertise. Using tools like the intraoral scanner and digital X-rays, we're able to show you exactly what's going on inside of your mouth, so you can be an active part of your care. Find out more. Families choose Southwest Dental when looking for a reputable dentist for all of their oral dental care needs. Our personable staff works hard to ensure each visit to our dental practice is a pleasant experience for every patient. We guarantee all fillings for two years, and all porcelain crowns, onlays, bridges, veneers and dental implants for five years, provided patients maintain their recommended professional oral maintenance schedule as outlined by our dentists. Supporting our community is part of who we are. Dr. Perkins and his team are committed to helping others in the London community. Dr. Perkins is a proud sponsor of the Racing Against Drugs program, as well as many local house league sports teams. He is also involved in a number of charitable organizations, making him well-known throughout the community. The best part about my job as an oral health specialist is the ability to individualize every appointment and educate each client in a way that is unique to them. When a client expresses motivation towards improving their oral health, it's such a rewarding feeling to know that I've been able to play a role in that behaviour change; by providing tips and tricks that are catered to each of their needs.